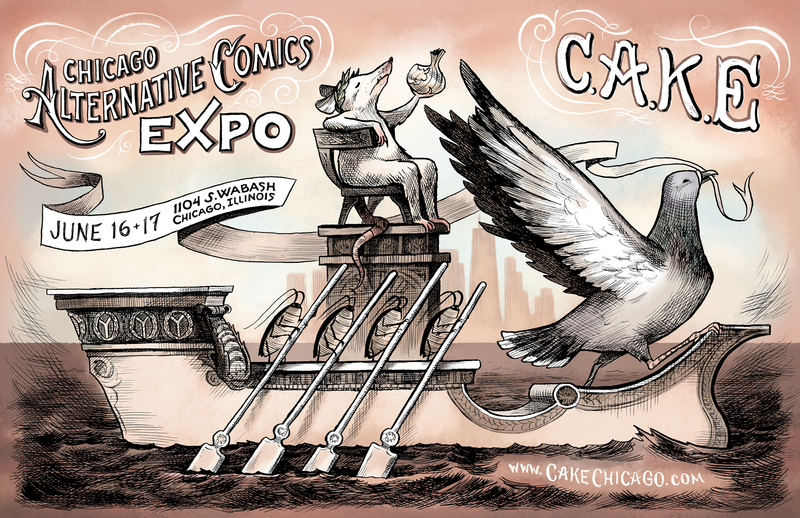 The shape of things to come in the burgeoning Chicago independent comics scene will come into focus when the first-ever Chicago Alternative Comics Expo, C.A.K.E., hits town this month. The organizing committee has planned a two-day festival to host discussions, foster community and, of course, showcase independent comics. “The comics community in Chicago has been incredibly supportive about C.A.K.E.,” says Grace Tran, one of the five event organizers. “We had a call for applications in the fall of 2011 and were met with so much enthusiasm.” With so much community support, the organizers were able to begin planning a packed schedule of programming and exhibitors for their inaugural event. They commissioned local illustrator and Eisner Award-nominated artist Laura Park to create all their promotional art. They worked to curate a show of the best local, national and Canadian talent to be part of the weekend. “It’s the right time for an alternative fest!” exclaims Tran. “C.A.K.E. simultaneously gives Chicago an opportunity to showcase local artists and bring folks from all over to share their work.” The expo will host more than 200 exhibitors and artists, including local stalwarts Jeffrey Brown, Lilli Carré and Anders Nilsen. Programming will include various panel discussions to support the exhibitor portion of the festival. The wide range of topics discussed includes children’s comics, women and gender, business and fine arts. “We wanted to bring together folks to talk about their own unique processes and methods. It is always illuminating to hear artists in conversation,” says Tran. 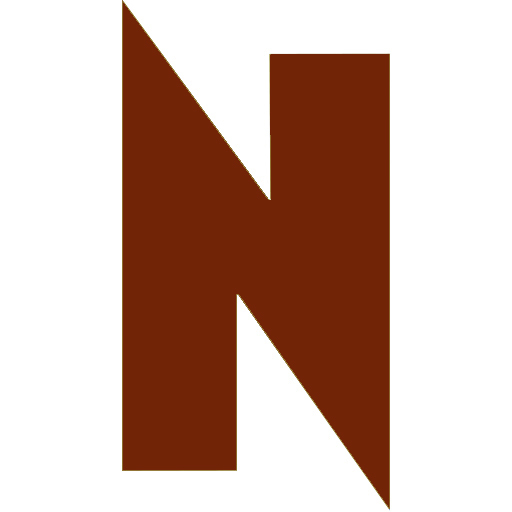 As this is C.A.K.E.’s inaugural festival, the organizers have asked exhibitors to debut new publications at the fest. “We thought it would make sense to feature exhibitors who would be bringing brand new work,” says Tran. Chicago artists unveiling new issues over the weekend include Marian Runk and Bernie McGovern. Chicago Alternative Comics Expo, June 16-17, 1104 South Wabash, 11am-6pm. Free and open to the public.